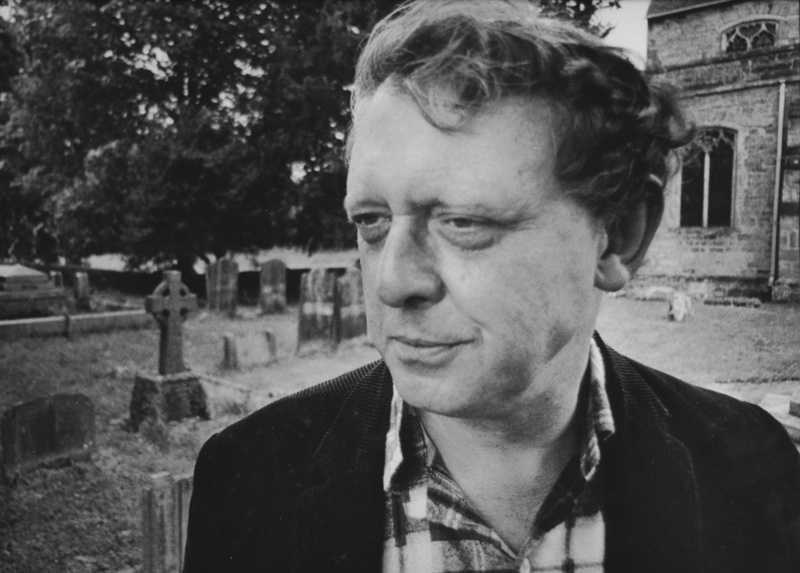 The International Anthony Burgess Foundation has collaborated with BBC Radio 3 to celebrate Burgess’s centenary with a series of seven original programmes. In a series of The Essay five writers, including AL Kennedy, Tash Aw and Kevin Jackson, explore Burgess’s life, work and reputation, taking in his early novels set in Malaya, his journalism, and his views on contemporary culture. Andrew Biswell, director of the Burgess Foundation, presents an edition of Saturday Classics, and explores the Burgess’s love of music, his own compositions, and the influence of music on his fiction. Drama on 3 presents a performance of Burgess’s translation of Sophocles’s Oedipus the King. Originally commissioned by the Tyrone Guthrie Theater in Minneapolis in 1972, the play has never before been performed in the UK. It stars Christopher Eccleston, Fiona Shaw and Don Warrington, with music by Stanley Silverman. More information about this series of shows can be found here.